SELLING public spaces made City of York Council more than £11 million in the last four years, it has emerged. In this article Cllr Ian Gillies, York council leader, and York Central MP Rachael Maskell offer contrasting opinions on the benefits this strategy offers York and its future generations. 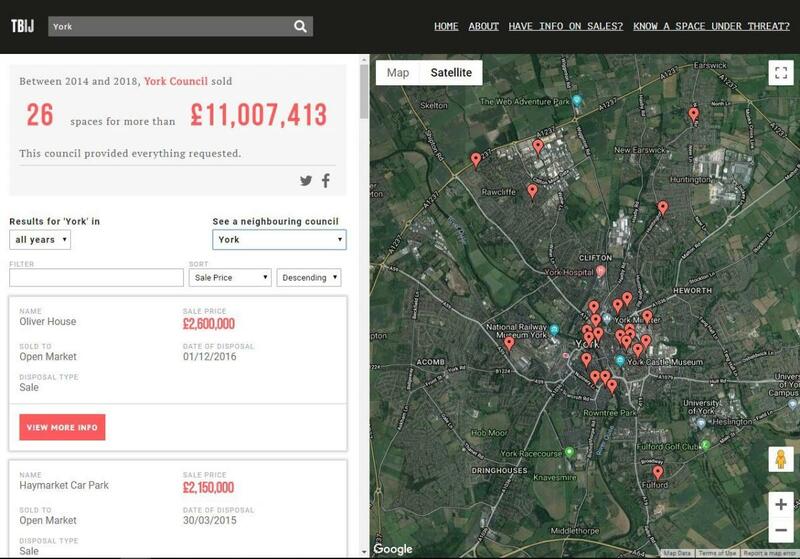 Meanwhile, we can see that research by The Bureau Of Investigative Journalism and Huffington Post found that since 2014, more than 12,000 public spaces around the UK have been sold by councils, raising £9.1 billion. 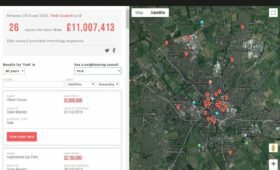 City of York Council, the research found, sold 26 spaces between 2014 and 2018, raising £11,007,413. Sales included Oliver House in Bishophill Junior for £2.6 million, Haymarket car park in Peasholme Green for £2.15 million, Grove House Care Home in Penleys Grove Street, which raised just over £1.6 million, and Stonebow House in April last year, for £750,000. York Central MP Rachael Maskell said the council “should be playing a vital role in protecting the interests of York residents now and in the future”. She said: “Instead this report shows how our council has sold off £11 million of our valuable assets in a completely unsustainable way that has robbed our future generations for a quick financial fix. I’ve repeatedly called for the care home closures to be halted. Cllr Gillies said the council’s portfolio of buildings and land was reviewed on a regular basis to “deliver the council’s ambitions”, make sure they are “fit for purpose”, and to improve other services, such as care homes. This article is courtesy of the Press – please vist their website for more news. CityLets York is a trading name of Countrywide Residential Lettings Limited, Registered Office, Greenwood House, 1st Floor, 91-99 New London Road, Chelmsford, Essex, CM2 0PP. Registered in England Number 02995024 which is an agent and subsidiary of Countrywide Estate Agents, Registered Office, Greenwood House, 1st Floor, 91-99 New London Road, Chelmsford, Essex, CM2 0PP. Registered in England Number 00789476. Countrywide Residential Lettings Limited is regulated by RICS. Countrywide Estate Agents is an appointed representative of Countrywide Principal Services Limited which is authorised and regulated by the Financial Conduct Authority.